Lokk Latch PRO from D&D Technologies is ideal for apartments, commercial areas and other secure applications. 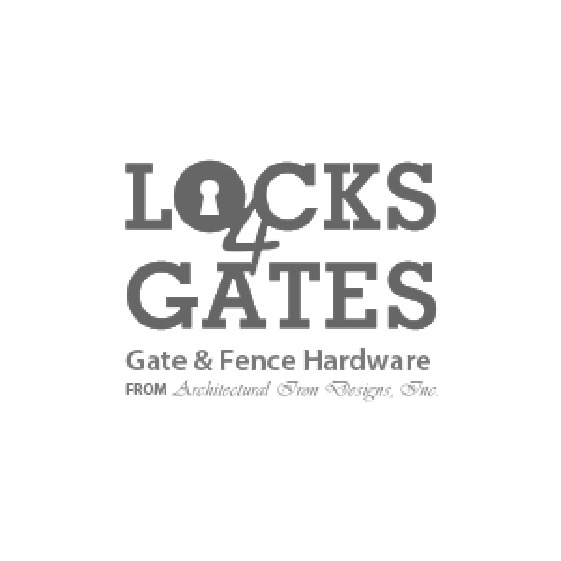 Lokk Latch PRO has the self locking feature which not only can be operated and locked from either side of a gate, but when the latch closes it will lock automatically. As the latch automatically locks, a key is required to enter and exit providing an extra dimension of safety for gated communities and security conscious properties. A sturdy 6 pin lock can also be rekeyed to suit most household doors or other D&D product keys. Vertically adjustable up to 10mm and horizontal adjustment ranging from 13-38mm. Gaps can be adjusted after the gate is installed to overcome gate sag.